According to The Business Research Company’s Electronics Consultant, Sindhu Kanuri, companies in the video equipment manufacturing industry are manufacturing closed circuit television cameras with motion detection technology. Motion detecting CCTV camera detects any motion of objects in its field of view and raises an alarm in case of an intrusion. These cameras consume less energy as they get activated and begin recording only when there is a movement of object in its field of view. This feature offers effective surveillance of an area at low costs. Major companies manufacturing motion detecting CCTV cameras include Sony, Samsung, Honeywell, Panasonic and others. Samsung Electronics Co. Ltd was the largest competitor in the audio and video equipment manufacturing market in 2016 with revenue of $30 billion for the financial year 2015 from audio and video equipment manufacturing division. Samsung’s growth strategy is to produce innovative audio video technologies through research and development and company acquisitions. 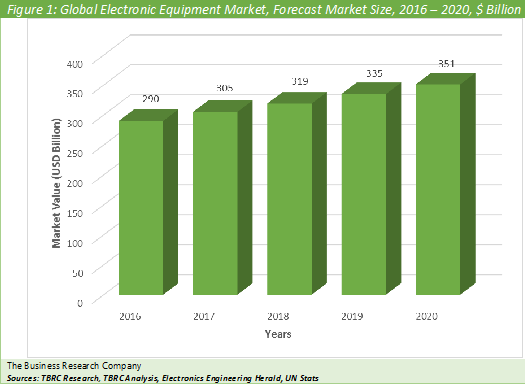 The audio and video equipment manufacturing market comprises establishments producing electronic audio and video equipment for home entertainment, musical instrument amplification, motor vehicles, and public address systems. 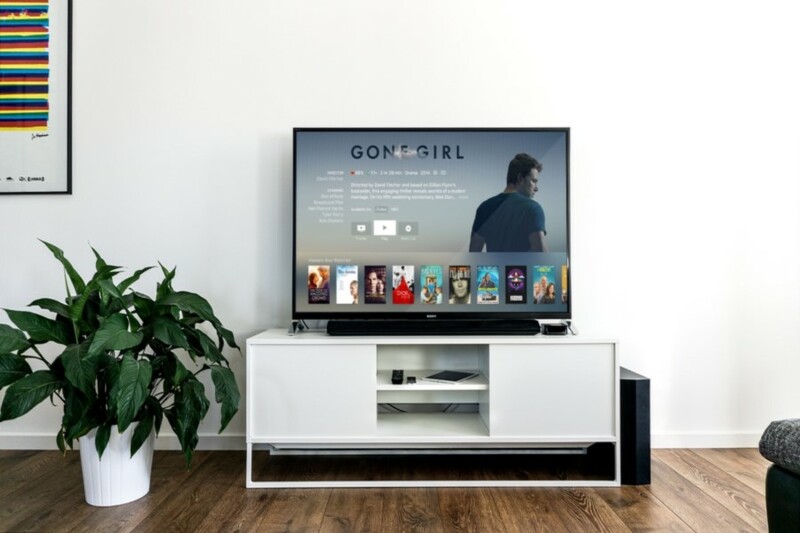 Audio and video equipment products include televisions, speaker systems, video cassette recorders, stereo equipment, household-type video cameras, jukeboxes, and amplifiers for musical instruments and public address systems. The chart below shows the year-on-year growth of the global audio and video equipment manufacturing market during 2016 - 2020. The audio and video equipment manufacturing industry includes the following: Audio Equipment Manufacturing comprise establishments producing electronic audio equipment including speakers, stereos, jukeboxes and microphones. Video Equipment Manufacturing include companies producing electronic video equipment including televisions, video cameras, video cassette recorders and video cameras. Audio And Video Equipment Manufacturing Market Briefing is a detailed report giving a unique insight into this market. The report is priced at $1000 for an individual user. To use across your office the price is $1500 and $2000 if you wish to use across a multinational company. About The Business Research Company Visit TheBusinessResearchCompany.com, mail info@tbrc.info or call +447443439350 or +918897263534 or +919160996838 for more information on this and many other titles. The Business Research Company is a market research and intelligence company, which excels in company, market and consumer research. It has research professionals at its offices in the UK, India and the US as well a network of trained researchers globally. It has specialist consultants in a wide range of industries including manufacturing, healthcare, chemicals and technology.